Have you ever talked to someone up north in the middle of winter? Too often, folks in those parts are under the mistaken impression that we’re in the middle of a heat wave all year long. But this is our stomping ground and we know it can get mighty cold here in the winter. 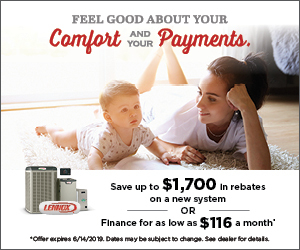 That’s why Texas Air Authorities has a stockpile of heating equipment and services in our arsenal to safeguard your comfort when the temperature drops. Your home is your fortress. More than anywhere else, you want to feel safe, relaxed and comfortable within its walls. It’s the place where you get to pull off your boots (or shoes or sneakers), hang up your six shooters (or car keys or coat), put up your feet and rest a spell. The last thing you want on a chilly evening (or morning or afternoon) is for a heating system malfunction to disturb the peace. But if it does, don’t reach for the sky in defeat. 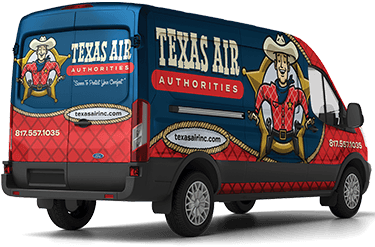 Call in the cavalry from Texas Air Authorities. We spend most of our waking hours sharpening our skills to handle all of your heating needs. We’ve witnessed every heating system-related crime imaginable and can handle the punishment your heater throws our way.